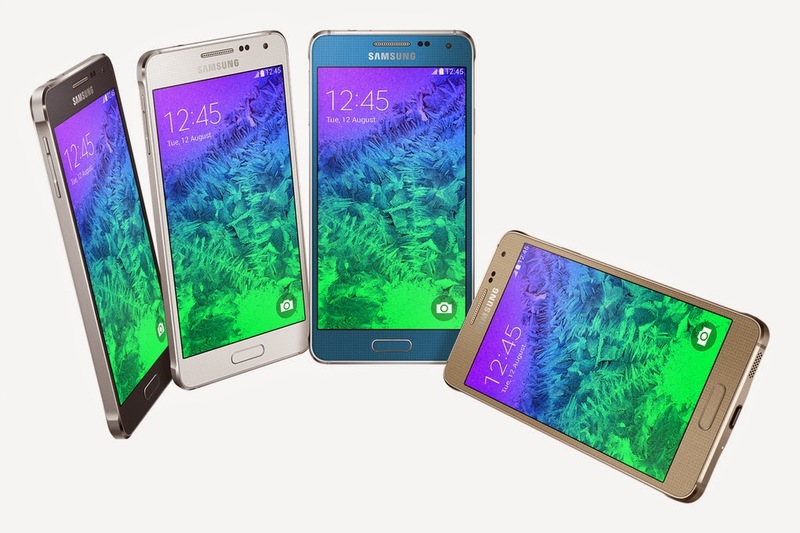 Samsung Galaxy Alpha looks just normal sized smartphone with 4.7 inch frame. 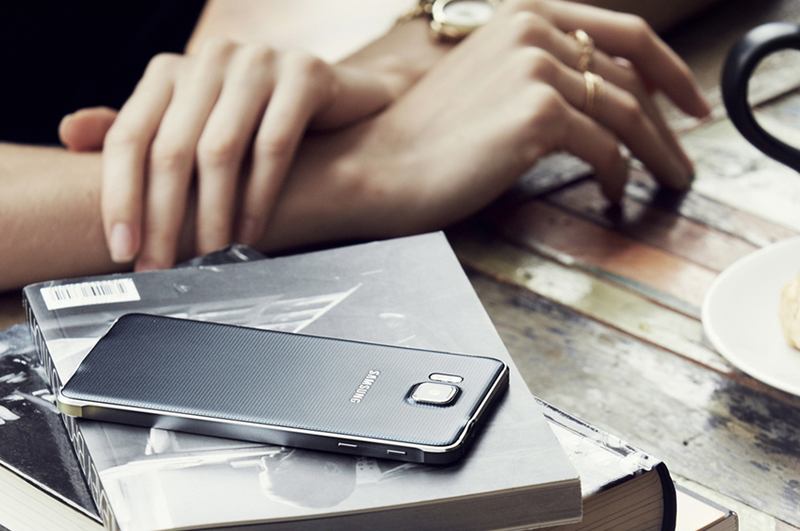 What set it aside from the crowd is it's octa-core processor and 13 megapixel camera. Come on, Samsung, my PC is not as powerful as your Galaxy Alpha and here you've this monster in disguise. I can turn my Galaxy Note II to full blown PC with just little adapter and extra effort tweaks. Now with these specs, am imagining PC in future being slowly superseded by these palm sized mini-PC powerhouse. Skepticisms apart, it's really worrisome for us PC enthusiasts to see demise of PC as some news have reported--declining PC quarter sales, and soaring smartphone markets. Well, we'll see but with average-sized screen, I've no idea where you are heading when there are tough players already in the game. HTC,iPhone are coming back with vengeance this coming month. And, am sure you'll be put to rest as I don't see much glowing features on Alpha other than that CPU and camera. Rumors also have that price would be like over $700 and after carriers branding, it'll be even more expensive to own it and with ridiculously lightyear fast depreciating resale value, personally I would pass on this one.